When you board your dog or cat with Good Hope Animal Hospital, you can rest easy knowing that they’re in good hands. In addition to our veterinarians and veterinary technicians, we have staff dedicated to the routine care of your pet. Our Animal Care Specialists pride themselves on giving each of our furry guests the love and attention they deserve throughout their stay. Born and currently residing in Harrisburg, PA, Abby is a 2010 graduate of Trinity High School. She is actively working her way through the courses in the Veterinary Technology program at Harcum College. Abby has an array of different pets at home: a rescue dog named Petey, 2 guinea pigs (Ted and Eleanor), 3 rats, and a variety of different fish. If it were possible, she would have many, many more! Abby has been passionate about animals for as long as she can remember and she strives each and every day to make a difference in their lives. Her hobbies include caring for her pets at home, reading and listening to music, and being with her large family. She is also an avid concert goer and aquarium hobbyist. Abby aspires to one day attain her ultimate career goal of working at a zoo or to become a wildlife conservationist. Until then, she was drawn to Good Hope Animal Hospital where the animals come first. Abby believes that animals make her a better person, and she enjoys being able to care for and comfort them as she would her own. Lori was raised in Carlisle and attended Cumberland Valley High School, graduating in 1974. She spent time attending college at Indiana University of PA, traveling extensively in Europe and living in Nashville, TN before settling down at the shore in New Jersey. She lived in NJ for over 28 years raising a son, Daniel (who is now serving in the USCG), and helping her husband to create and operate two businesses in the boating/water sports industry and one business in the motorcycle industry. In NJ she also worked many years for a large local Electric Utility as a Customer Service Representative, Trainer and Major Account Mgr and also attended community college in Atlantic City to further her business skills. 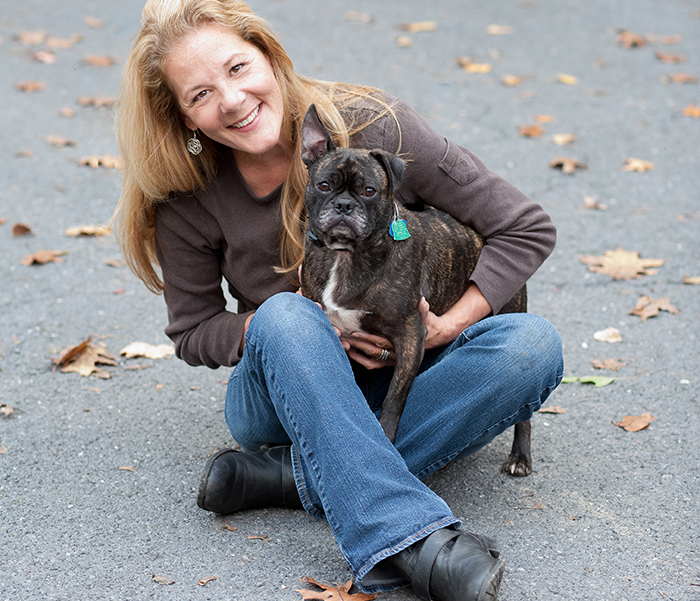 Lori’s passion has always been travel, hiking and dogs (other animals too)! 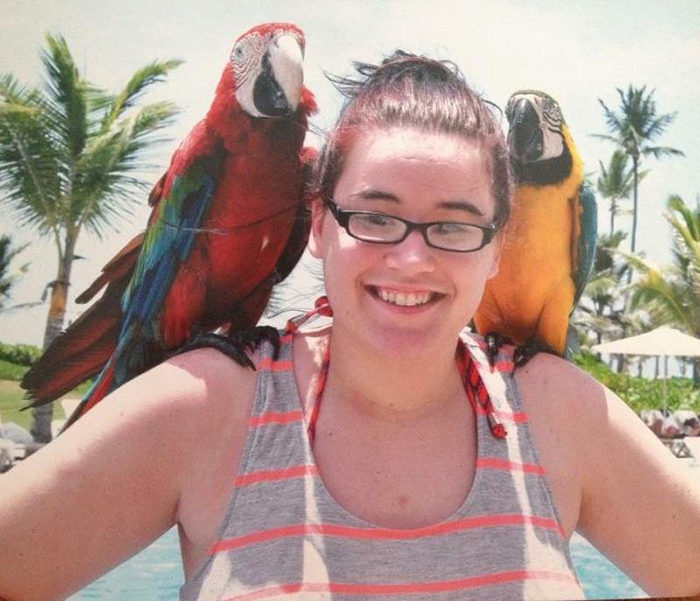 She has worked for over ten years in several Animal Rescue organizations in NJ and here in PA, and has fostered many dogs who were waiting to be adopted as well as Parrots and Cockatiels. Once, she raised an abandoned baby squirrel and rehabilitated him back into the wild. In 2012, she was fortunate enough to spend two weeks in Chiang Mai, Thailand volunteering at an elephant sanctuary.